Mt. Juliet, Tenn. – Mt. 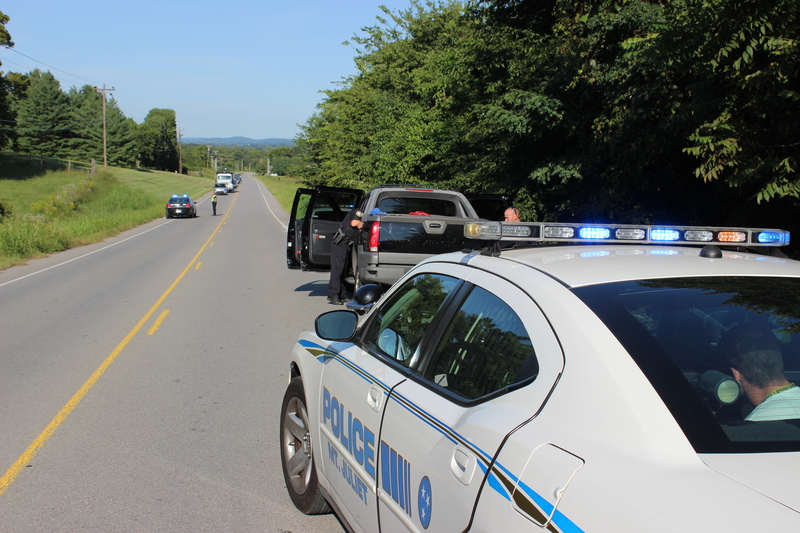 Juliet Police was involved in a low-speed pursuit that began on Interstate 40 in Mt. Juliet this afternoon. Around 4:15 p.m., a Mt. Juliet Police Officer noticed a black Chevrolet Avalanche truck that was missing a registration plate. The officer attempted a traffic stop on Interstate 40 eastbound near the 228 mile-marker when the driver, later identified as Justin Gaines, 29, of Franklin, refused to stop. A vehicle pursuit ensued on Interstate 40 into Lebanon, and Gaines exited the interstate at the Highway 109 interchange. 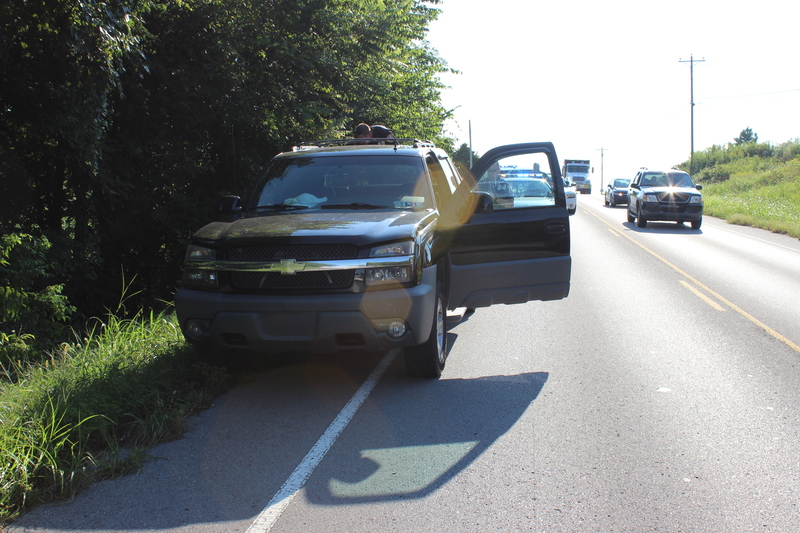 Turning off Highway 109, Gaines continued to evade officers on Leeville Pike. Gaines finally made the decision to quit evading in the 4200 block of Leeville Pike, where he was taken into custody without incident. Further investigation revealed that Gaines was in possession of drug paraphernalia and driving on a suspended driver’s license. 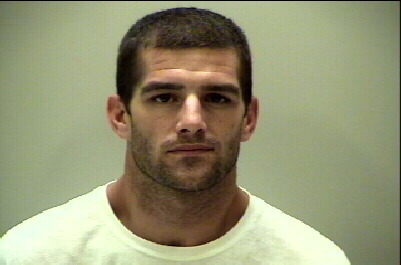 In addition, he was wanted out of Rutherford County for probation violations. Justin Gaines, 29, of Franklin, Tenn.